Detective Brent Hanger suffered a fatal heart attack while hiking into a remote area of Chinook Pass, near Yakima, to investigate reports of a marijuana growing operation. He began to suffer chest pains and shortness of breath.  Other detectives who were with him immediately called for assistance and started CPR after he collapsed, but were unable to revive him. 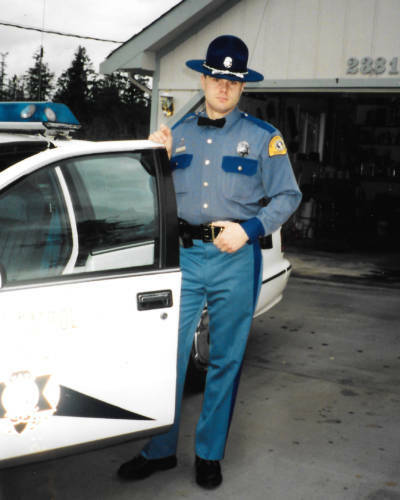 Detective Hanger served with the Washington State Patrol for 17 years. He is survived by his wife and six children.